The Clickbait Podcast Episode 15 – Praise the Sun! VR is Here! Do you even Rift, bro? 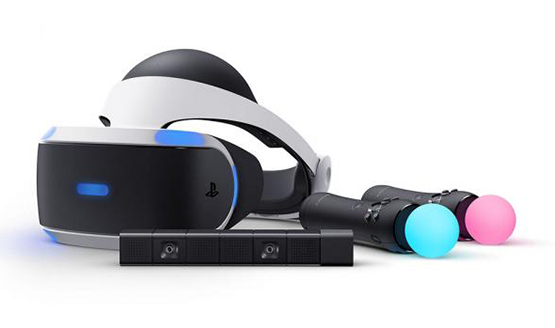 The Clickbait Podcast Episode 14 – Is PlayStation VR a Better Deal Than Rift/Vive? 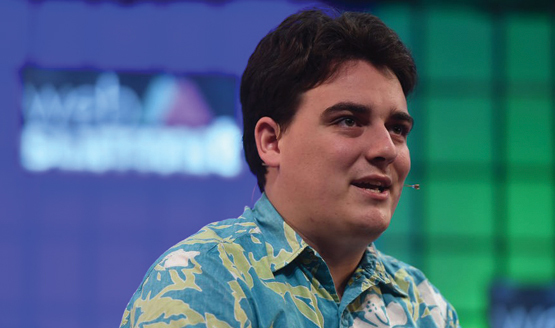 Research firm believes revenue will now hit $3.6 billion by the year’s end. We’re Canadian! What do we know? He thinks VR games will have bigger file sizes than AAA games. 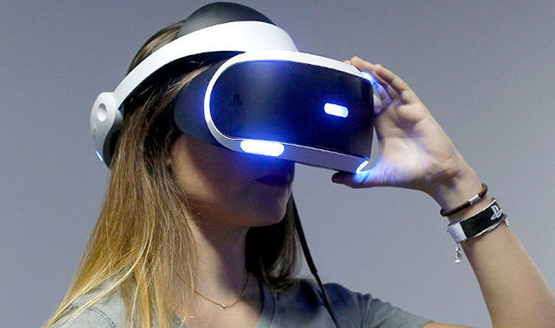 Now Loading…PlayStation VR Price: How Will it Compare to Oculus Rift’s? It can’t possibly be priced at $600, right? Right? The Oculus Rift is $599. Thinks it will take away from the social aspect of gaming. He thinks AR could have better market potential. One of us took the blue pill. There was a rift between them.